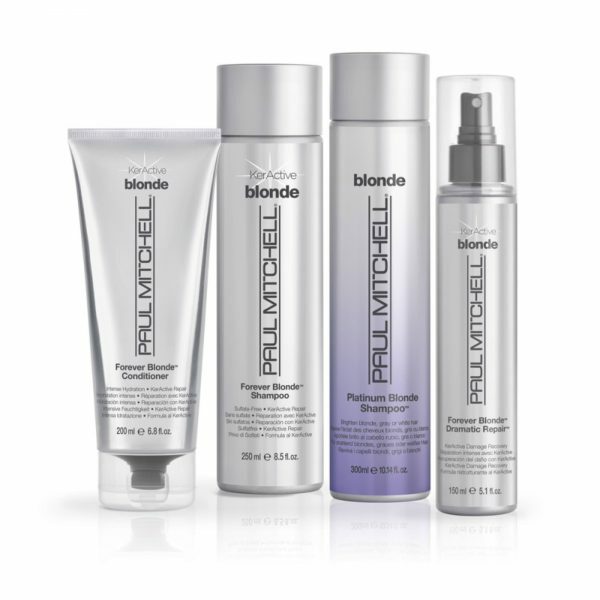 Enhances the shine and condition of blonde hair that can easily be dull and fragile. It aids in strengthening the structure of the hair and conditions both porous and fragile hair. 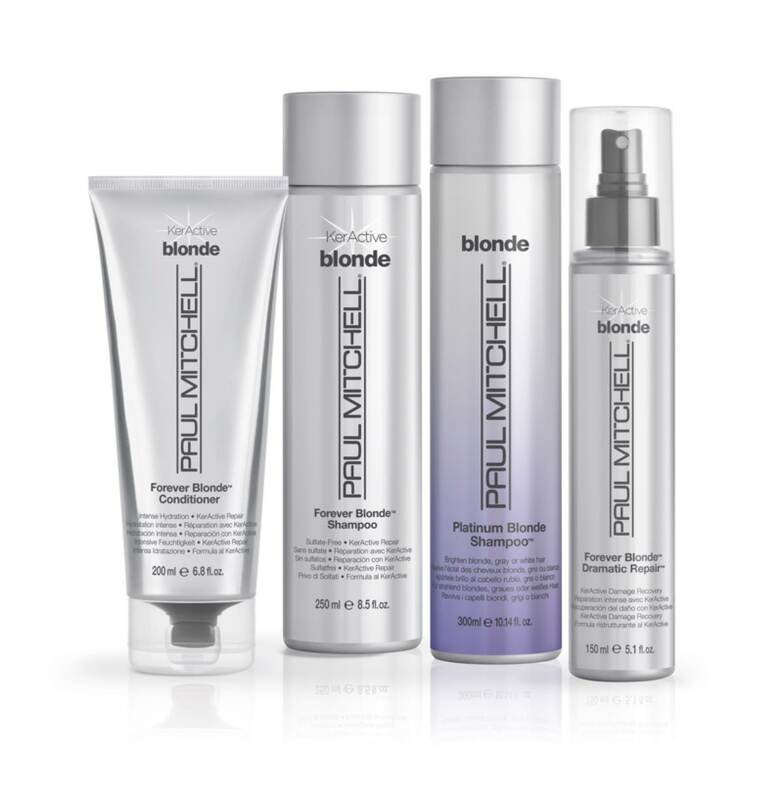 The platinum shampoo maintains the blonde colors and keeps golden undertones under control.